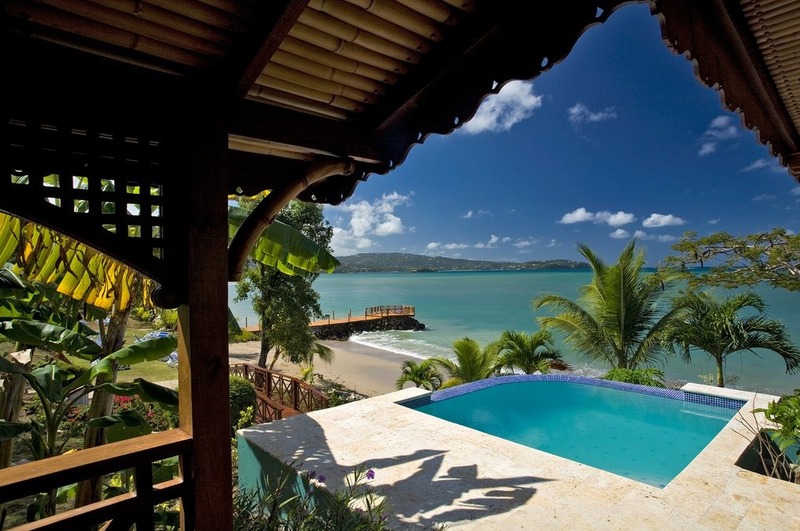 Water's Edge cottages feature private plunge pools. 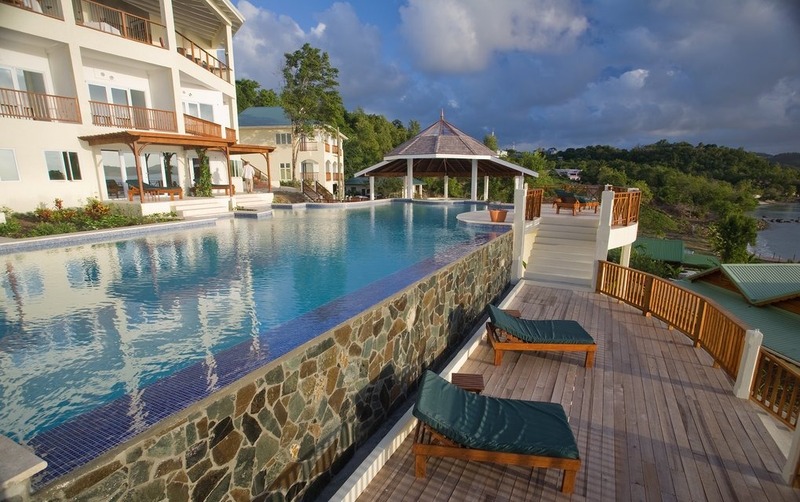 Calabash Cove Resort & Spa is a 26-room boutique hotel overlooking Bonaire Bay on the North coast of St. Lucia. 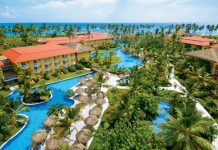 Highlights of the luxury resort include Windsong, the hotel’s open-air restaurant, swim-up suites, and the intimate Ti Spa. 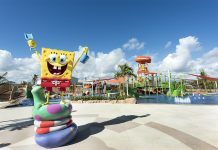 The resort will become adults only in January 2017. Currently, one child can stay in the cottages or ocean view suites. There are three room types at Calabash Cove. 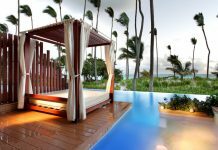 There are nine Water’s Edge Cottages, which are located on the beach and come with private plunge pools, hammocks, and outdoor rain showers. The Sunset Ocean View Junior Suites overlook the Caribbean and feature king beds, Jacuzzis and private balconies or patios. Maximum occupancy for these two room categories is two adults and one child. Swim-up Junior Suites are also available for adults only, and feature the same amenities as ocean view suites, as well as direct access to the resort’s infinity pool and bar. Calabash Cove Resort & Spa offers two options: a breakfast plan, which includes a full breakfast daily or the all-inclusive plan which includes both food and beverages (including premium brand liquor and room service). The resort offers complimentary non-motorized water sports, beach lounges and WiFi. Ti Spa offers therapeutic massages, soothing body treatments, body scrubs, body wraps and salon services. Fly into Hewanorra International Airport (UVF), St. Lucia. The resort is located about 90 minutes from the airport and can arrange private car service for a fee. Visit Calabash Cove’s website for more information.